MyLiferaft - World Autism Awareness Week - Shout About Autism! 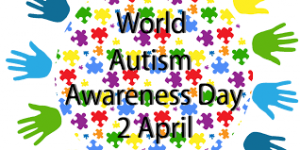 World Autism Awareness Day is an internationally recognised day taking place on 2 April every year. In the week surrounding this day, the public are encouraged to take part in World Autism Awareness Week – a full seven days where people across the UK take part in activities to raise money and awareness for the National Autistic Society. The National Autistic Society are the UK’s largest provider of specialist autism services. Their trained staff and volunteers bring passion and expertise to the lives of 100,000 autistic people every year. Their services are specifically directed towards autistic people, parents and carers and professionals. They work with specialist and mainstream schools, in the community, in the home and at work and have a network of offices across the United Kingdom. For both children and adults diagnosed with autism, there are common associated conditions, including learning and communication difficulties, behaviour issues and difficulties with social interaction. It’s important to note, however, that autism has different symptoms for different individuals. Children with autism or Asperger syndrome may find school challenging for a variety of reasons, including difficulties in participating in team work, coping with noise and responding to requests. Scope provide an insightful list of challenges here. Ride London (Sunday 4th August) – Ride London is extremely exciting and one of the most popular cycling events around. There is no other closed-road event like it that combines fun and accessible elements that this event does! Marathons – both full and half marathons across the UK; not for those who don’t own a pair of trainers this year but maybe next! Trek & Walk – various distances around the UK, up-hill and down dale! Fundraising – Sign up to receive their fantastic fundraising pack full of great ideas and resources including Anne Hegerty’s fiendishly difficult quiz! Find out more about supporting the National Autistic Society. 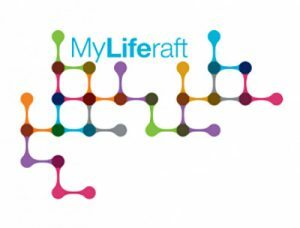 MyLiferaft is a free resource which supports an individual with autism and those who support and care for them. One central online place to add, manage and share information about health, care and well-being. Using MyLiferaft reduces the need for repetition and explanation every time someone new comes on board, helps improve consistency and is truly centered around the person and their needs. MyLiferaft can help you in the following areas and many more. Try our Free Account now to discover the many ways in which MyLiferaft can make your life easier. Click here to see our full list of Resources. At MyLiferaft, we aim to give you everything you need in once place and this includes where to go for advice, information and support. 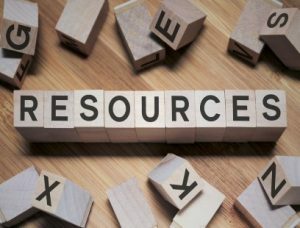 Our extensive list of resources has a specific section for those with autism with links through to organisations such as the National Autistic Society, Child Autism UK and Autism Independent UK. There is also a full list of resources on a wide range of topics including Bullying, Going Back to School, Bereavement, Dementia, Epilepsy, Mental Health, Benefit information and various NHS information websites. If you have any questions, or feedback on the system, we'd love to hear from you. Get in touch.